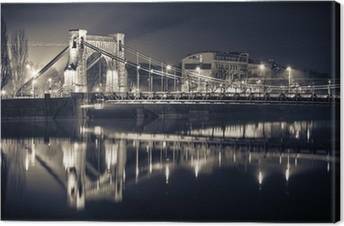 Canvas Print Kraków Stare Miasto styl retro. 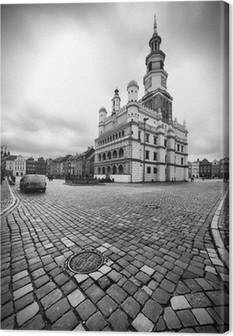 Canvas Print A lot of doves in Krakow old city. Canvas Print Poland, Krakow. Wawel Castle and Wistula . 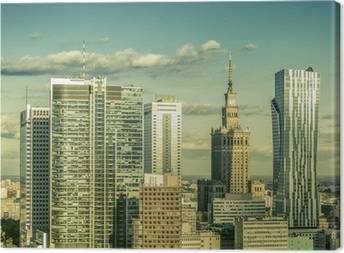 Krakow Poland.